Above: Karen Sims, founder of homewares shop Know & Love. The things creative Fabster couples get up to around their kitchen table. One evening, London-based designer and stylist Karen Sims and her partner Tim Leahy, MD of Brandpoint, an East End creative agency, were discussing the many artisans and makers that they “know and love”. 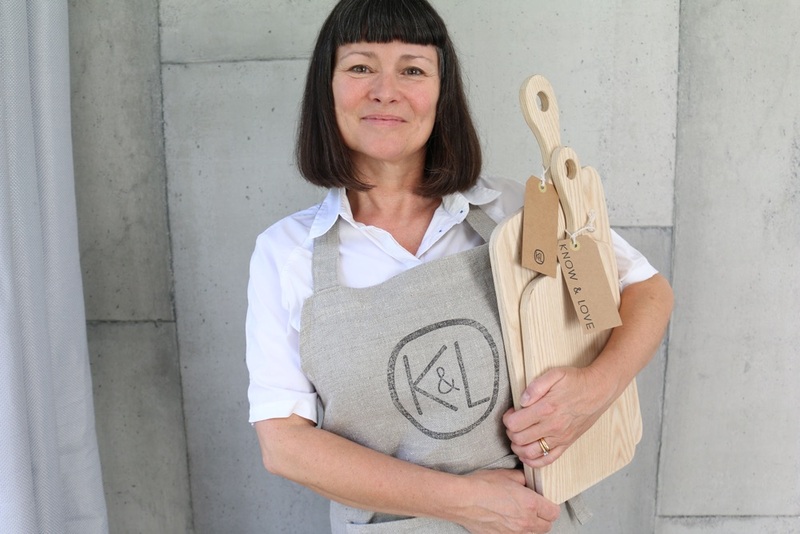 A casual conversation turned into an idea about curating and showcasing the work of creatives, culminating in the 2016 launch of Know & Love — Karen’s online shop, which is filled with stylish and practical, hand-crafted homewares. Know and Love’s HQ, based in the testbed of creativity that is Karen’s North London location home and working studio, is a happy place indeed. Want to see more? This weekend from 11 – 13 May, Know & Love will be hosting a Pop Up at West Elm in the Westfield Shopping Mall in Sheperd’s Bush. Come along and introduce yourself! And if you can’t wait for the weekend and want to start shopping now, Karen is offering Fabulous Fabsters readers 10% off any order placed until May 31st at midnight. Type the code “ FABSTERS “ into the discount box at check out. 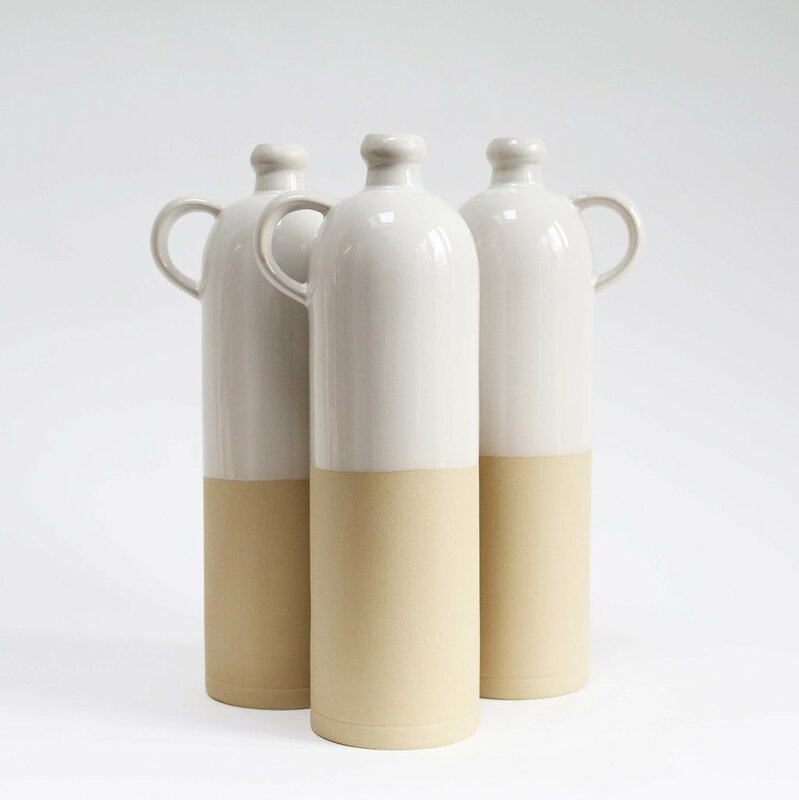 Above: This traditional hand-crafted Stoneware Growler Bottle with a contrasting milky white glaze makes an unusual water dispenser, £35. 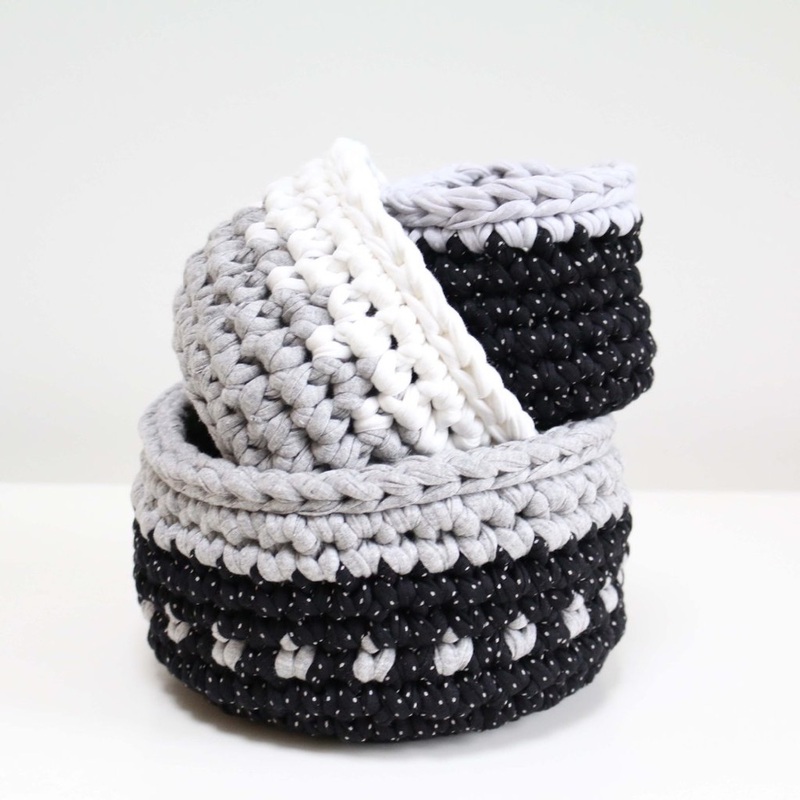 Above: Made from off cuts of T-shirt fabric, Rachel Rogers’ Hand-made Crochet Baskets are practical and environmentally responsible; large basket, £20. 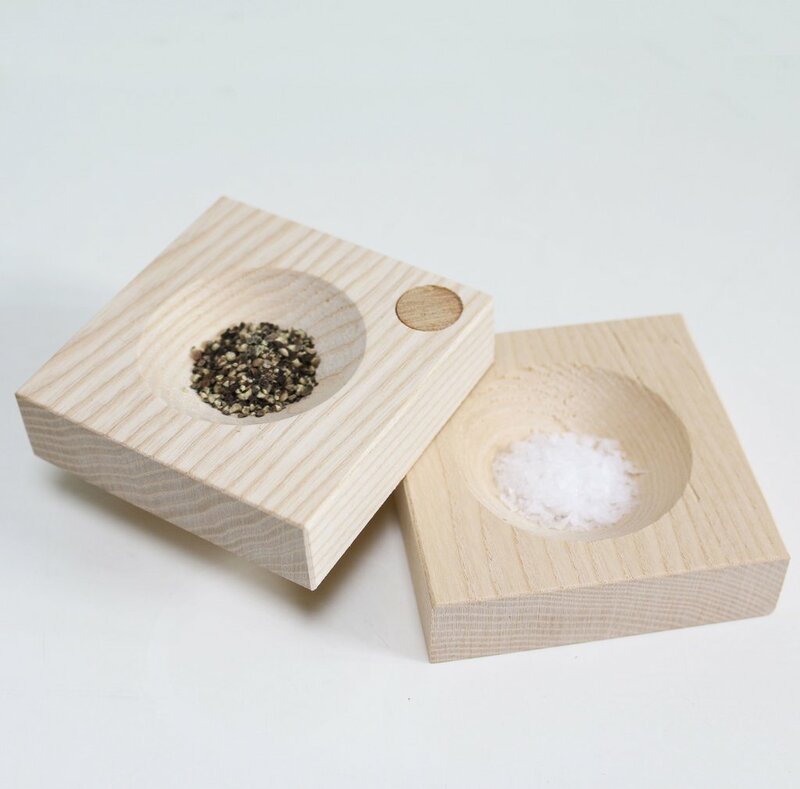 Above: The sculptural Wooden Salt and Pepper Box is designed and made by Simon Turner; £50.